Christmas is coming and it’s the most important trading period of the year. A time of festivities, shopping, eating, drinking and relaxing with family and friends. 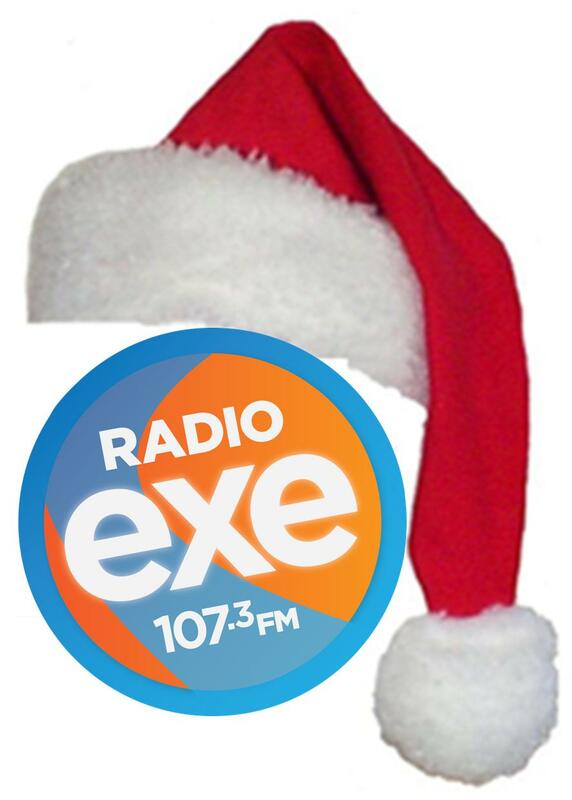 Radio Exe has announced THE RADIO EXE ‘CHRISTMAS ADVERTISING BONANZA on the Ben Clark breakfast show on the 8th of October at eight fifteen. So if you run a local business in our area and you've missed this important announcement then give us a call. 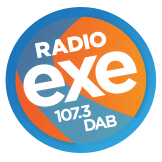 If you would like more details about this announcement please call Exeter 823557.